To get these sound effects you will need to have an active upgrade plan from Avid. If you don't have an active plan then once you have renewed your Pro Tools upgrade plan you will be eligible for this offer. Fill in your details and paste the code in from your Avid Master Account and click on the Download button. You should get a message saying that "Code verified - almost finished! You will receive an email from Pro Sound Effects with further instructions shortly." When the email arrives click on the Confirm Email button and you will be taken to the dedicated download page on the Pro Sound Effects site. 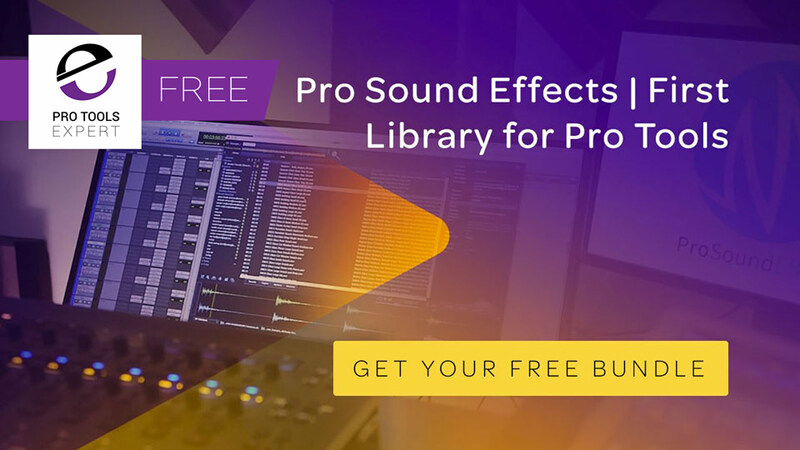 Click the Download Here button and enjoy 350 new sound effects, courtesy of Avid and Pro Sound Effects.